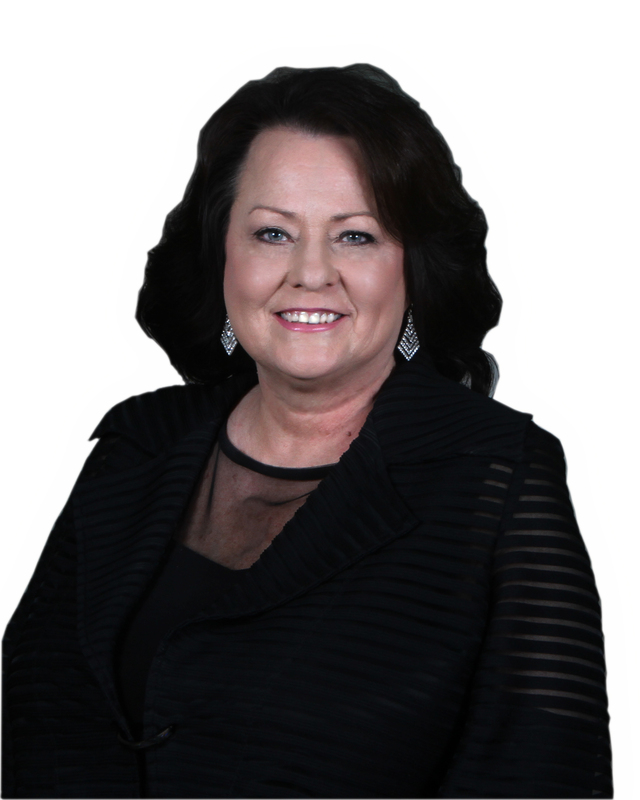 The i20 team is headed by Kaye Cash, who served as Team Leader/CEO for the Anniston Keller Williams market center from November 2011 to November 2017. She led the company from 38 to 107 agents and captured 46.7% of the market share for that county. It has been apart of her job to understand the market and all of the intricacies of the home buying process, and she’s stepping back into the sales force with the same intensity to serve her customers and clients. Before taking the team leader role Kaye was in sales for six years and was in the Top 20% of her market center, that gives her a total of 12 years of experience in real estate, and across those years she has amassed a wealth of knowledge that can greatly benefit you in your real estate endeavors. She describes herself as a servant leader, and she works to make sure everyone gets a win-win by keeping integrity the main focus in every transaction. She is the mother to three children (one a real estate agent on her team) and a wife to her husband Dale (also on her team) for 36 years.